Founded in 1873, Greenview Church has met in various locations in the Pollokshaws area of Glasgow. We moved to our present site in 1932, buying our present building from Pollokshaws East Church of Scotland. The building has undergone quite a few upgrades since then! 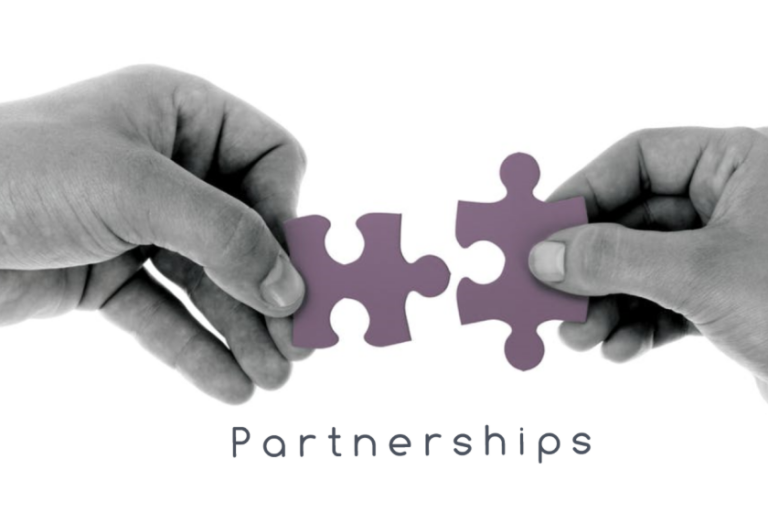 Though we are an independent church, we place a high value on partnership with other like-minded churches. We are part of the West of Scotland Gospel Partnership since 2014, and the Fellowship of Independent Evangelical Churches (FIEC) since 2018. 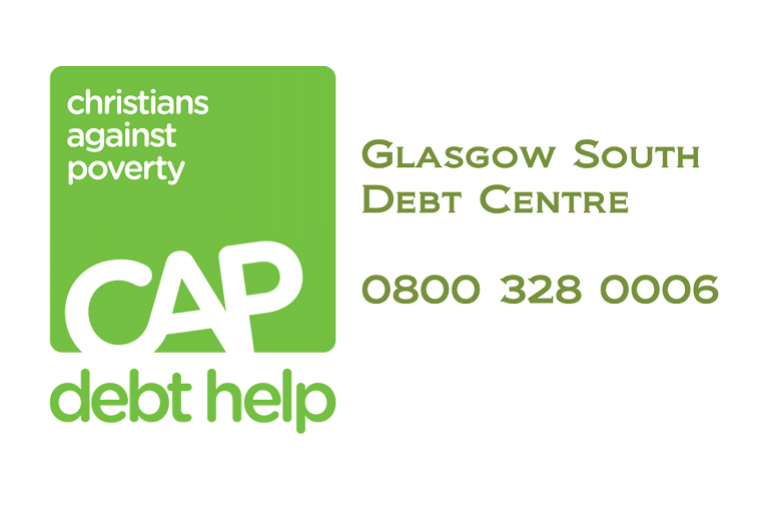 You can find out more about our partnerships in the Gospel of Jesus. Throughout our history, a number of Greenview members have travelled to other countries to give witness to Jesus. Their mission has been to serve the needy and share the gospel of Jesus Christ. The countries they have served include India, Zambia, Ethiopia, Bangladesh, Brazil, Argentina, Tanzania and Lebanon.